This digital newsletter is a digest of calls for participation, research collaborations, fellowships, scholarships, events and other opportunities as well as news of breakthroughs and scientific discoveries for Silliman University. It is curated by the Office of Strategic Partnerships. Deadline is 2 April 2019. 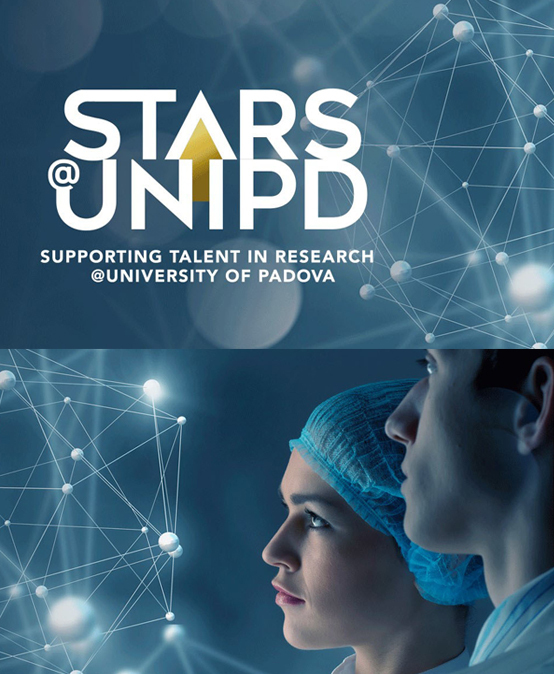 University of Padova (Italy) has launched the second edition of the Supporting TAlent in [email protected] of Padova – [email protected] call for proposals. Such programme supports excellent 2-year research projects to be conducted in Padova by outstanding Principal Investigators of any nationality. The [email protected] call intends to promote and encourage high quality, innovative and ambitious research, with the final goal to strengthen the University ability to attract external competitive funding, including the European Research Council grants. In particular, STARS Starting Grants (STARS-StG) are designed to fund promising PIs who have been awarded their first doctoral degree within a minimum of 2 and a maximum of 7 years (prior to 30 November 2018) and are about to establish their own research team and/or starting their own independent research. The Max Planck Sciences Po Center on Coping with Instability in Market Societies (MaxPo) in Paris invites applications for doctoral fellowships. Fellowship recipients will work under the supervision of Prof. Jenny Andersson or Prof. Olivier Godechot and are required to apply for formal enroll- ment in the doctoral program in sociology or political science at Sciences Po in Paris. Applicants’ research interests should fall into the area of MaxPo’s research program, and their PhD project proposal should fit into one of the two research groups at MaxPo. The Technical University of Denmark (DTU) invites highly talented experienced researchers who have achieved outstanding results in their research while demonstrating excellence and potential in their field to apply for one of the fellowships under the H.C. Ørsted Postdoc programme, co-funded by Marie Skłodowska-Curie Actions. Applicants requires strong technical skills to join the project HIPPOPLAST, funded by the European Commission. The contract is expected to start in April 1st, 2019, and will finish at the end of the tasks required in this position for the project, likely September 31st, 2021. UCOM is a joint research training and doctoral programme, funded by the EU and implemented by a partnership of high profile universities, research institutions, and non-academic organisations that are located in 8 different countries.